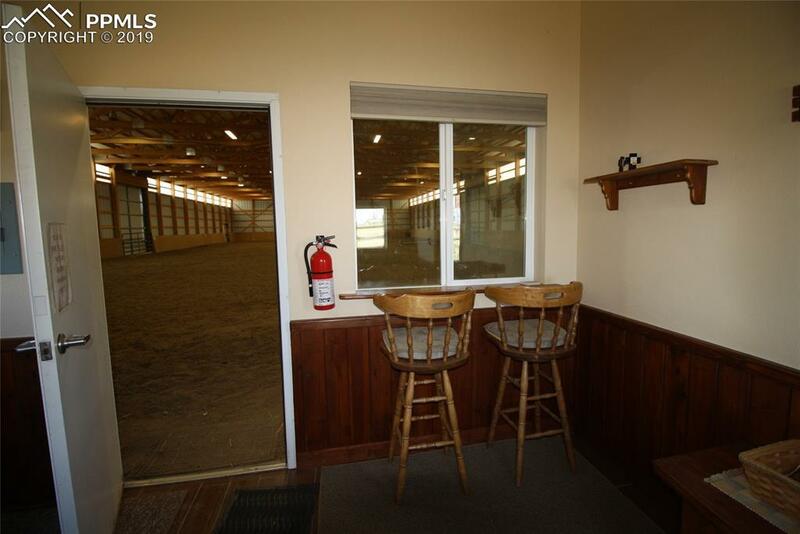 39 acres, 15 stall barn, 10,800 sq ft dressage indoor arena, outdoor arena, pasture, 4 loafing sheds, saw dust shed, windmill, woodworking shop, and cute turn of the century house with 3 bedrooms and 2 bathrooms. Arena: Built to 2008 commercial standards. Commercial power, office with ADA compliant half bath and observation window, arena lighting, dust suppression system, bird repellant system, and electronic cutting calf. 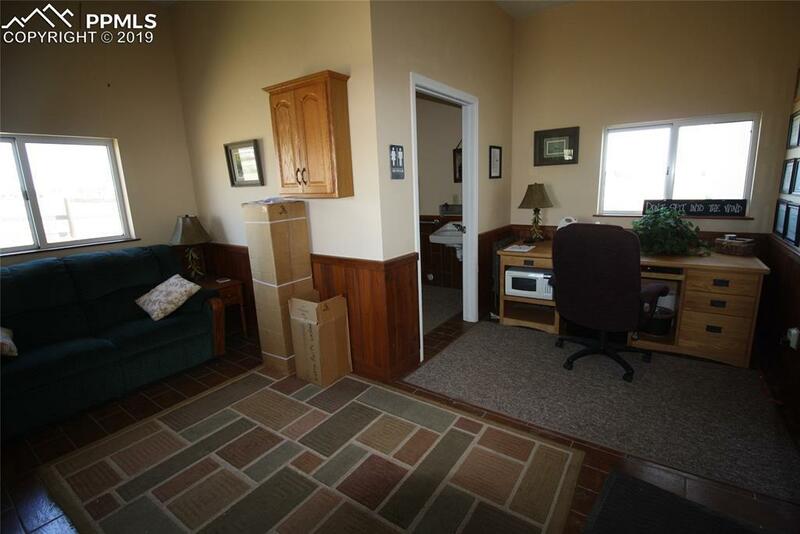 5 minutes from Falcon Walmart, 15 min from Hwy 83, 25 min from I25. Special use permit for boarding and riding academy. 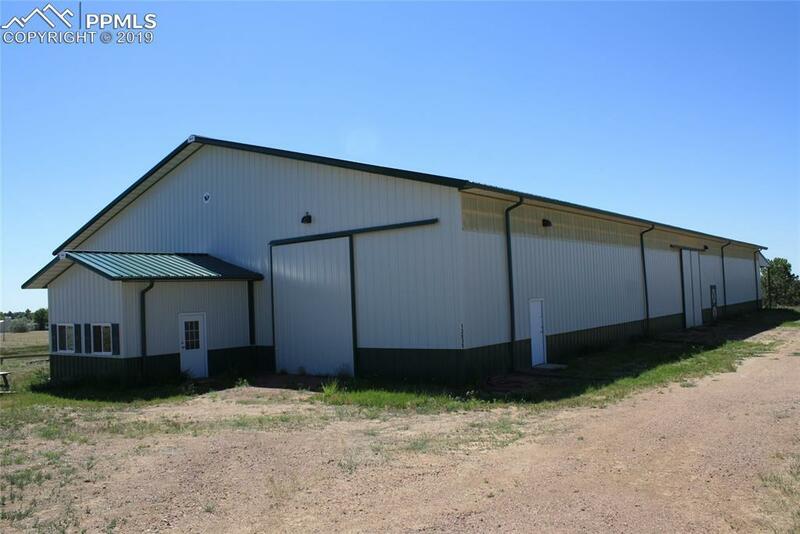 15 stall barn includes 16x16 mouse proof feed room. 2 automatic water systems in pastures. 4 loafing sheds, 2 with power. Semi-load hay storage. 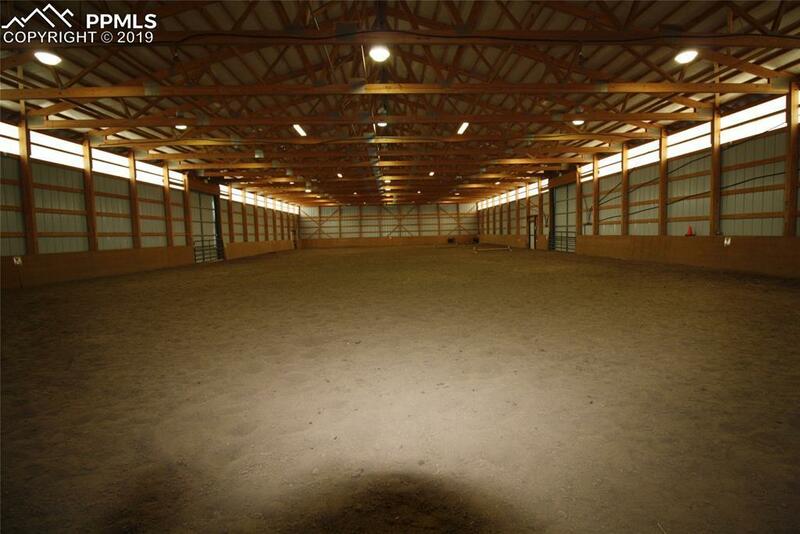 4000 sq ft barn. Woodworking shop designed after Yankee Workshop. Garden shed with dirt floor. Wind turbine to supplement electricity. Irrigation for 11,000 sq ft yard and drip lines to trees lining lane and around the home. 300 gallon diesel tank. Rainfed pond and flowing creek in pasture. New paint and roof (2016), updated windows (2009), supplemental vent-less propane heater in 3rd bedroom. Updated master bath with granite counters and new waterproof luxury vinyl flooring. New durable luxury vinyl flooring in den, kitchen, laundry/bath, dining, and master bath. Wood burning stove in den and electric fireplace in living room. New programable thermostat in each room on main level. Conservation easement on pasture Ã¢â‚¬â€œ not buildable and cannot be subdivided. Silo is not functional - nice landmark.